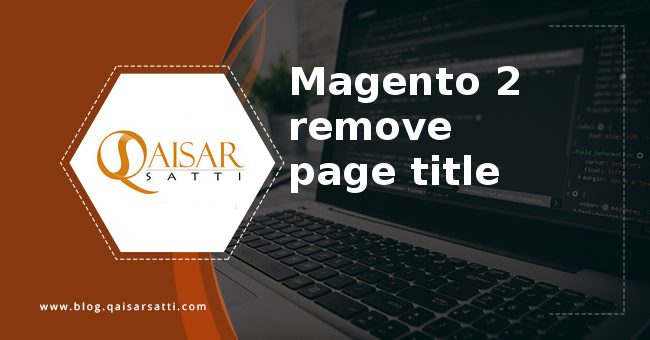 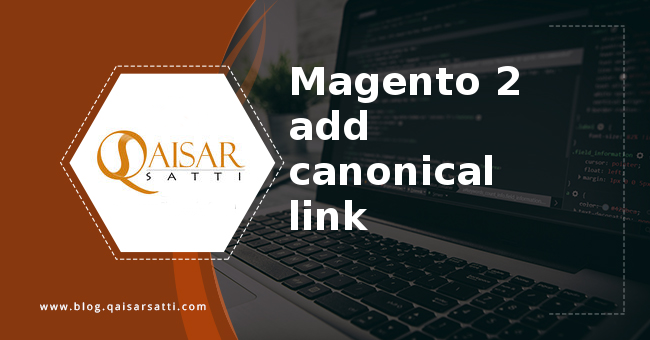 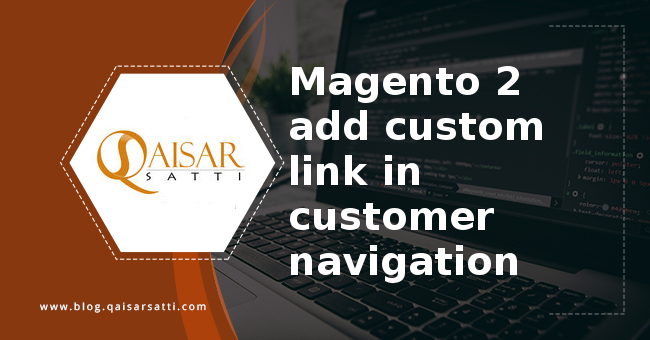 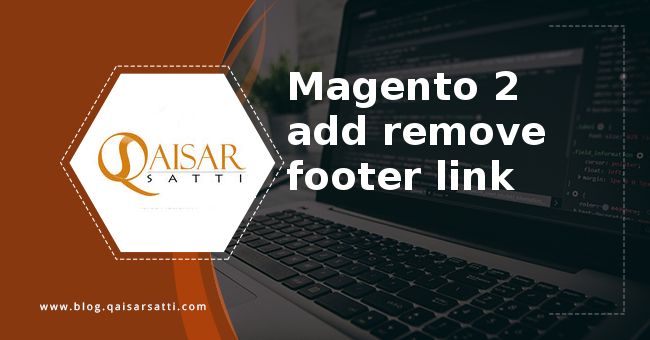 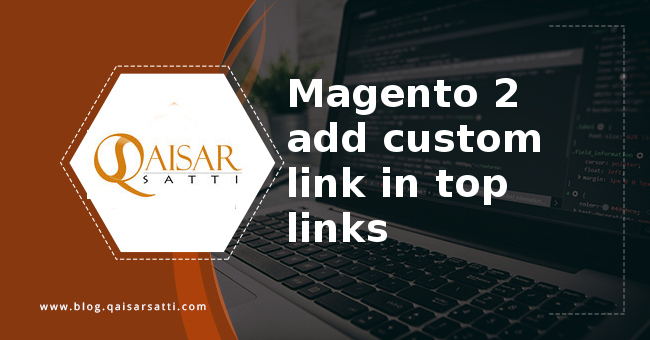 Today we discuss about Magento 2 add link customer navigation.This tutorial include how you can add your custom link in customer account navigation, Magento 2 add link customer navigation. 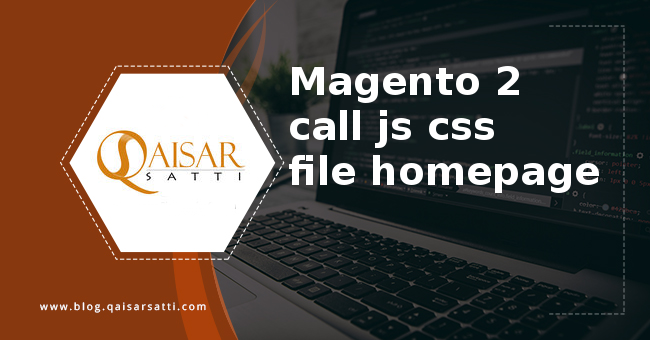 So let’s start with our example. 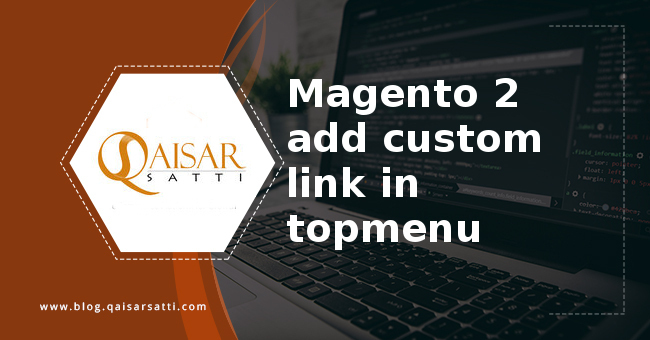 If you are adding it from theme layout then create default.xml in following path.